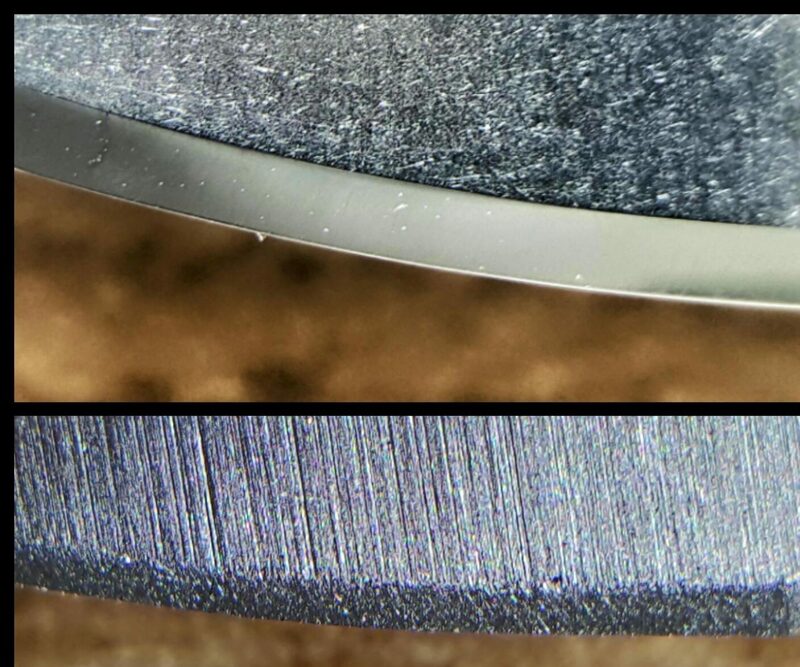 KA-Six is CHROMAs new treatment for a better kitchen knives edge. Ka-Six makes the edge harder. That means, it stays longer sharp. Also KA-Six makes a sharp and strong edge. It is harder and stays longer sharp.